The Central Electoral Board of the Dominican Republic recently announced the use of voting automation technologies. The goal is to strengthen democracy and transparency of electoral processes. Paper ballots would be replaced by a touchscreen menu, where voters can select their candidates and confirm their choices. Records are digitally stored and a printed receipt is issued for validation. The system will allow polling station members to monitor the electronic voting process. A pilot project will be held on October 14, during the elections of the Dominican Teachers Association (DTA). The election process will allow 100.000 educators to vote electronically as well as to test whether citizenry is ready to adopt this new technology. The objective is to gradually incorporate the system in some polling stations, starting on the upcoming elections on May 15, 2016. 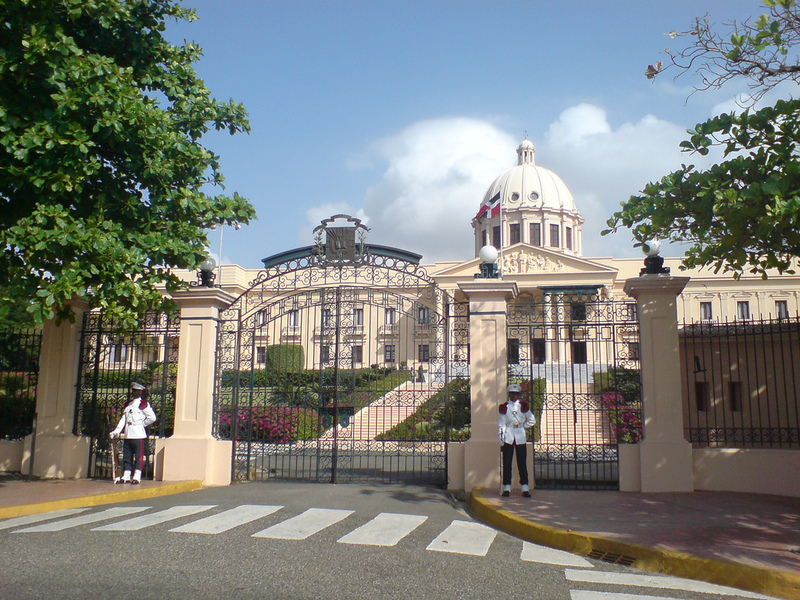 Currently, the issue of electronic voting in the Dominican Republic is still under debate. In this regard, the experience of the DTA elections will be relevant to test the feasibility of electronic voting in a large-scale election.